Want irrigators who won't let you down? We care about your irrigation as much as you do. Through understanding of the site particulars and expert knowledge we design irrigation solutions to last. We pride ourselves on quality workmanship. We work for results and will be there to fix any issues. We provide preventative maintenance and prompt service calls to fix any issues. 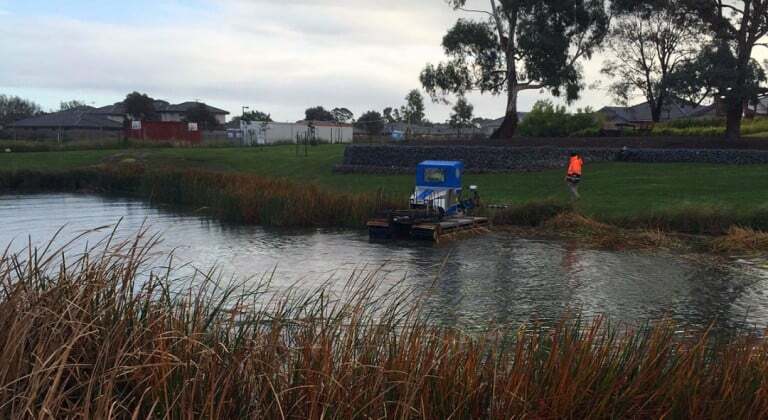 Ecostream Water Management provides irrigation services for commercial landscapes, retirement villages, sports fields and turf, domestic gardens and horticulture and agriculture. 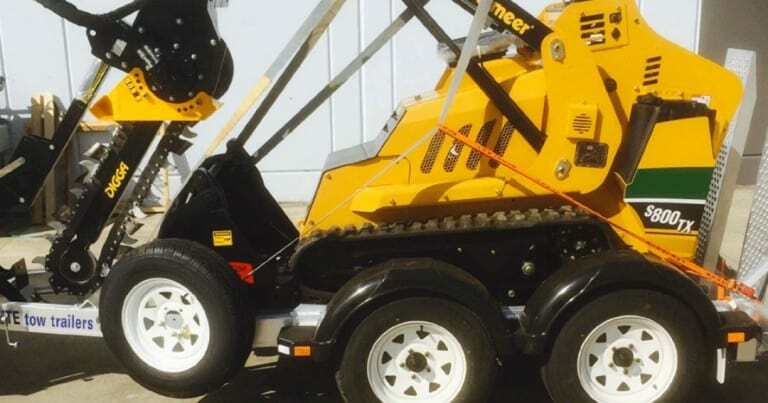 We’re located in Mornington and service Melbourne and all areas of Victoria. We want your business and gardens to flourish. 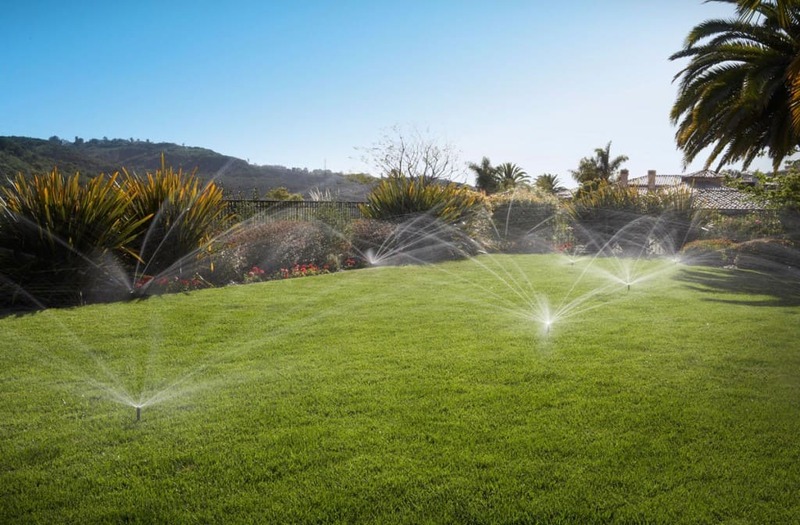 We’ll partner with you to design and install smart irrigation solutions that will last the test of time. And don’t worry, if there is an issue we’ll be back to sort it out. We provide irrigation services for Commercial Landscapes, Retirement Villages, Sports field and turf, Domestic gardens and horticulture and agriculture. We’re based in Mornington and service Melbourne and surrounds.